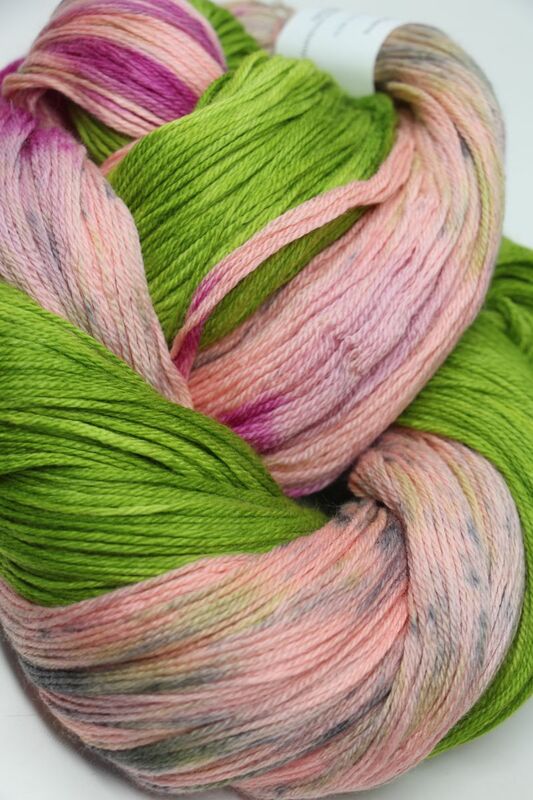 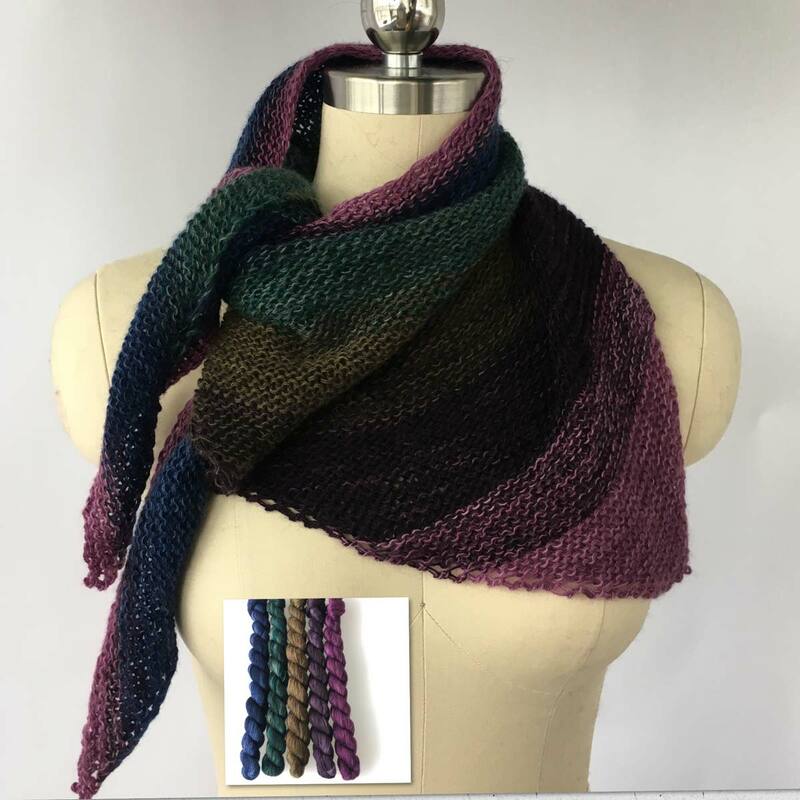 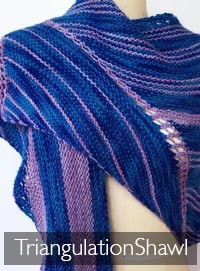 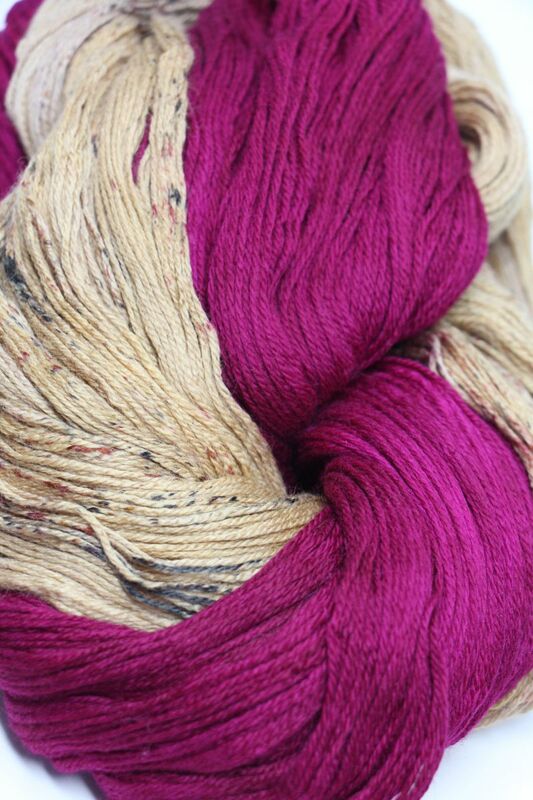 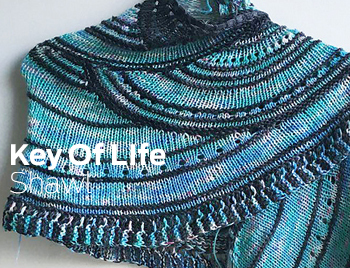 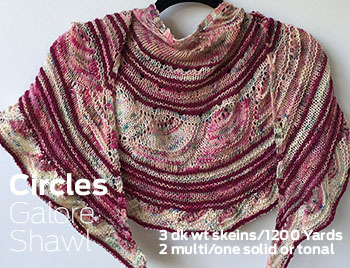 Fabulous 5-color lace shawl featuring custom dyed ombre color palettes. 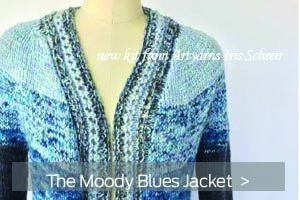 Pattern is included as an instant download. 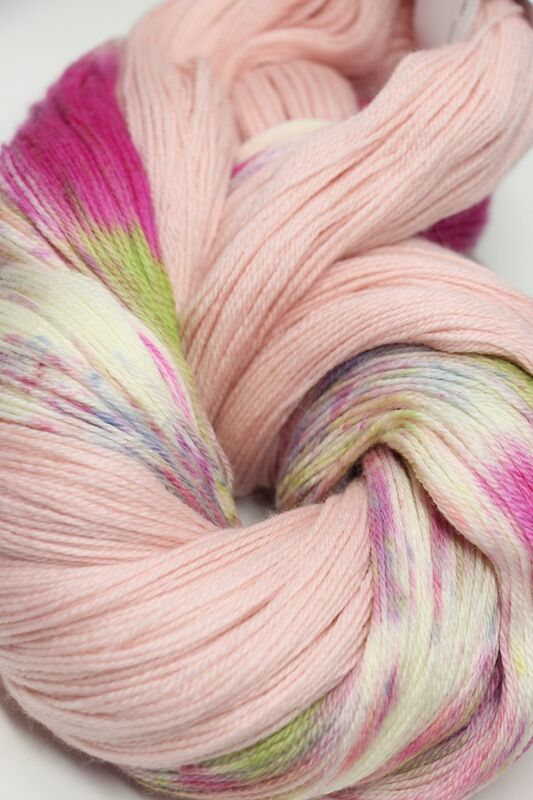 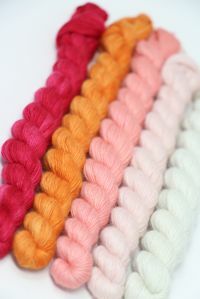 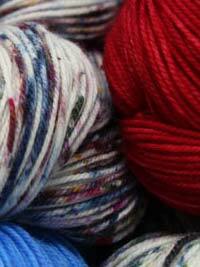 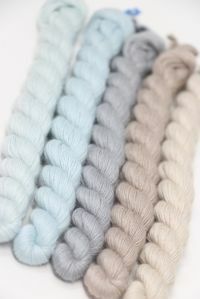 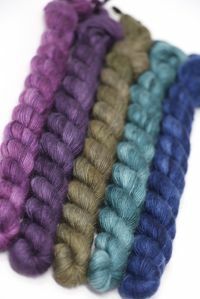 5 Coordinating mini skeins of Cashmere Lace Single ply - Handyed to match by Artyarns. 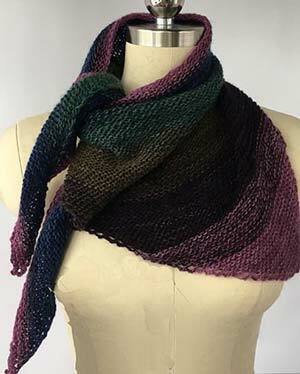 Pattern is included as a free download!